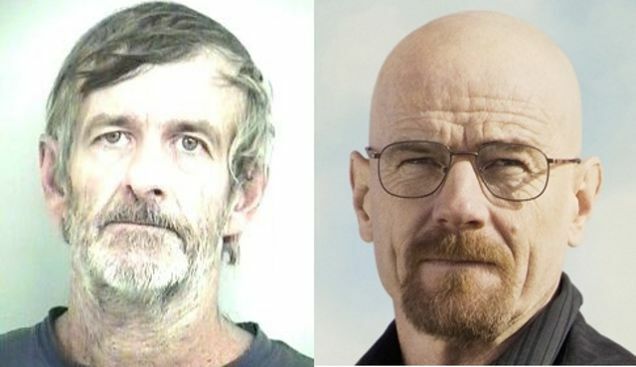 In the most incredible case yet of Breaking Bad coming to life, the Tuscaloosa County Sheriff's Office has turned to the public for help in tracking down a meth cooker named Walter White. The 55-year-old, whose name happens to be identical to that of Breaking Bad's protagonist/antagonist, actually broke bad before the hit AMC show started airing. He was first arrested in 2008 on a variety of drug charges, including meth trafficking and manufacturing. 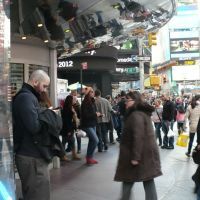 In January of this year, White violated his parole when he returned to his old ways and was subsequently arrested. A writ was issued by a Tuscaloosa County circuit judge last week after White failed to show up to a scheduled court appearance. If you know where he is you can call the sheriff's office at 205-752-0616 or CrimeStoppers at 205-752-STOP. And if you hear a knock at the door, for the love of God don't answer it.